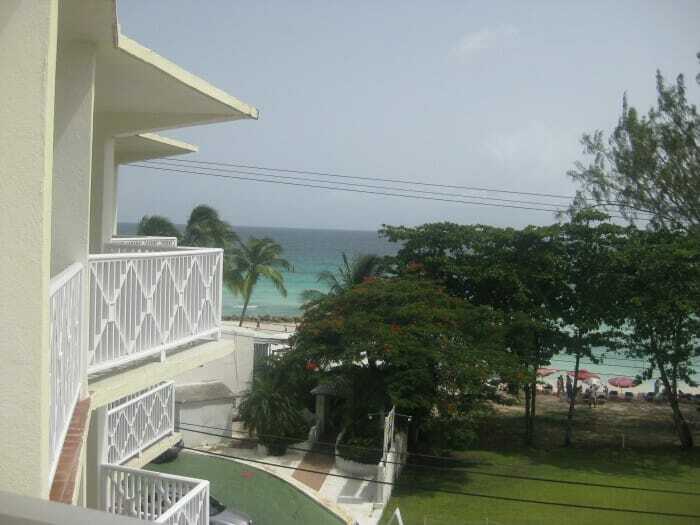 Below are our recommended places to stay for Barbados. We'd love to add more. If you've traveled to Barbados and have a recommended hotel, hostel, B&B or inn that would be great for a solo traveler, please submit it by completing this form. We'll then add your suggestion to this page. In fact, if you have any places you've stayed anywhere in the world that you loved as a solo traveler, please submit them via this form. The reason I love Southern Surf is because of the people! 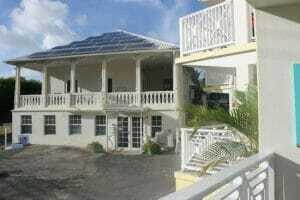 I first stayed there during a solo trip to Barbados in 2010. I found them thanks to amazing reviews on Tripadvisor. The staff is great. They greeted me personally when I arrived from the airport (“ahhh, Nadine you’ve arrived!"). They went out of their way to make sure I was okay - everything from getting the night security guard to keep an eye out for me whenever I was out late, to loaning me a mobile phone to use whilst on the island. All I had to do was keep it topped up. By the time I left, I felt as though they were friends and not just hotel staff. There were hugs involved when it was time for me to say goodbye. I’ve received Christmas cards from there every year since. I recommend them absolutely every opportunity I get and I even went back and stayed there again in 2012!